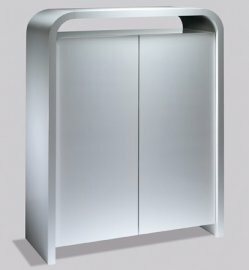 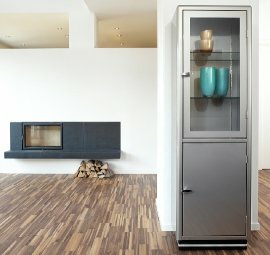 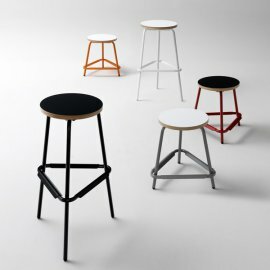 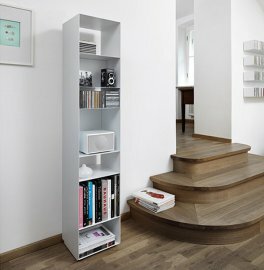 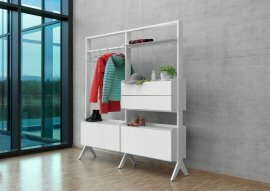 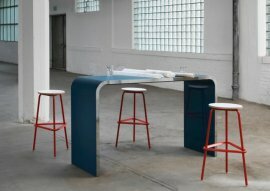 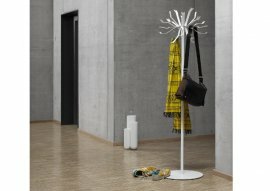 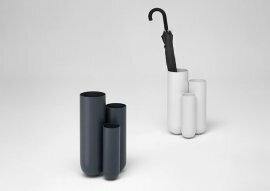 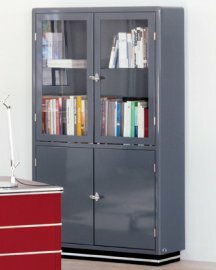 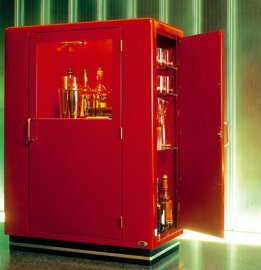 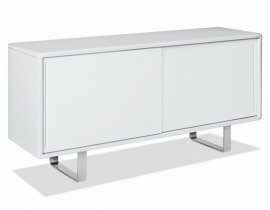 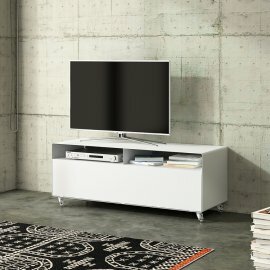 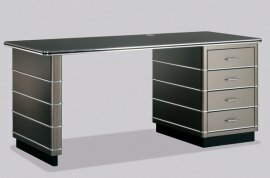 Muller is a German furniture brand specialising in the design and production of metal furniture. 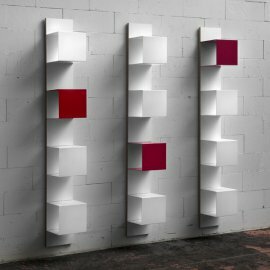 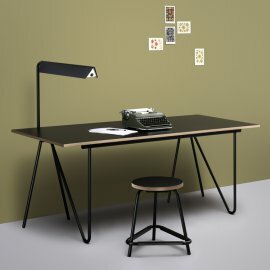 Muller use sheets of steel that are cut, pressed and stamped then hand welded into striking and functional contemporary designs, both for the home and workplace. 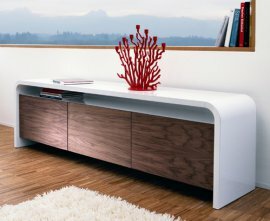 The products are finished with the same acrylic varnish used in the car industry, providing a hard wearing surface that is easy to care for. 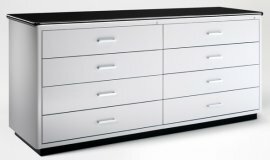 A full range of RAL colors are available for every piece, allowing the ultimate level of expression and choice. 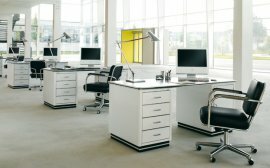 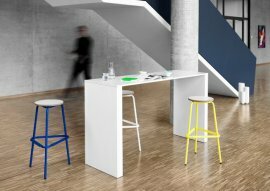 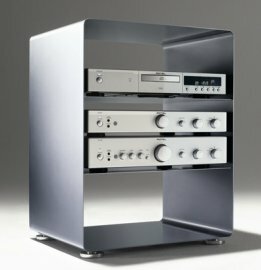 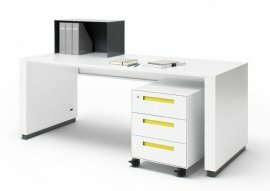 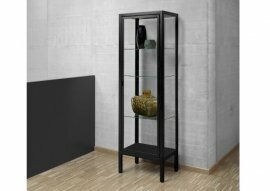 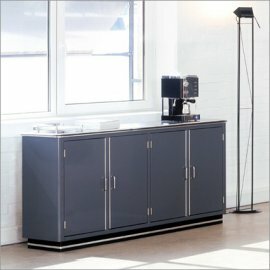 The Muller range of steel furniture includes dining tables, coffee tables, cabinets, end tables, home desks and office furniture. 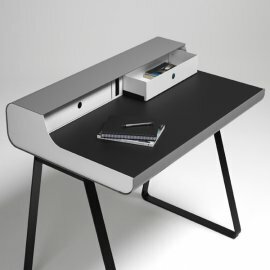 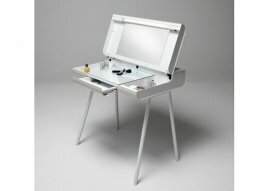 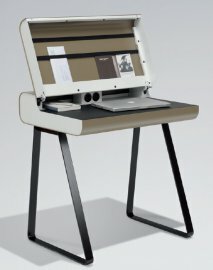 Muller's Secretary desk is a quirky and unique writing desk/laptop table made from curved steel. 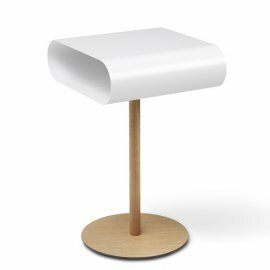 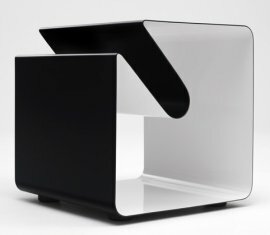 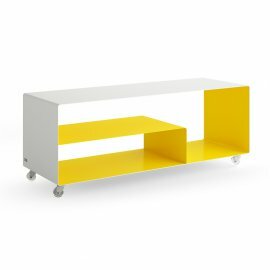 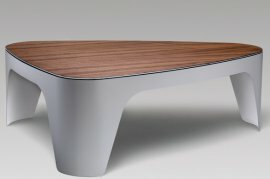 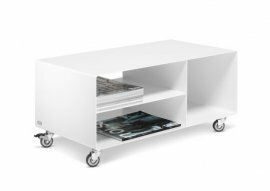 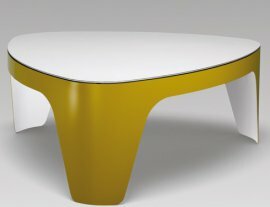 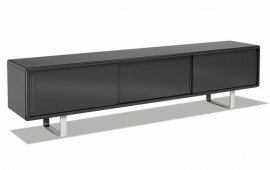 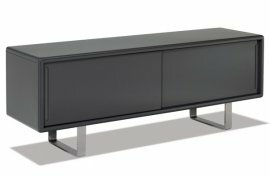 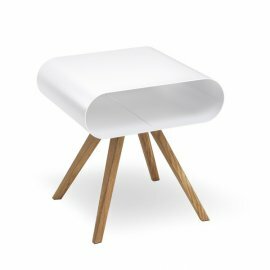 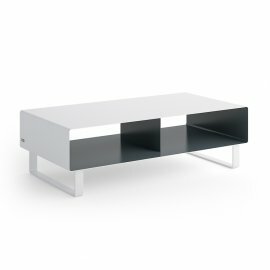 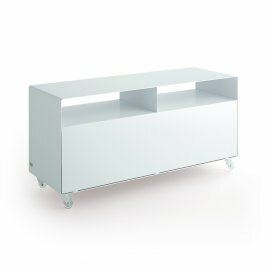 As with all Muller products Secretary Desk can be custo..
Tabular is an ultra modern coffee table with a 2.5mm thick curved sheet metal base - lacquered in a choice of colors. 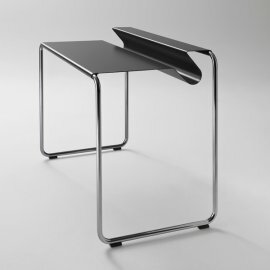 The top is made from flat aluminiu.. 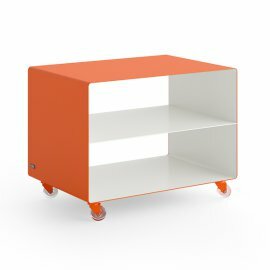 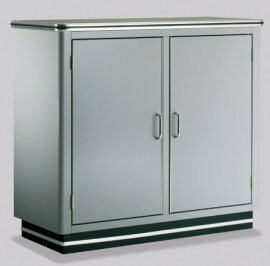 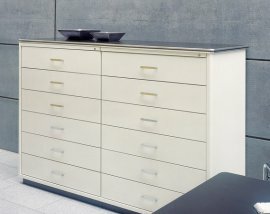 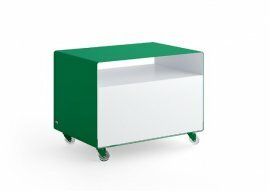 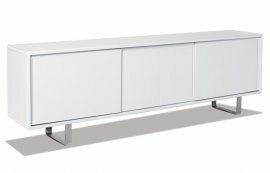 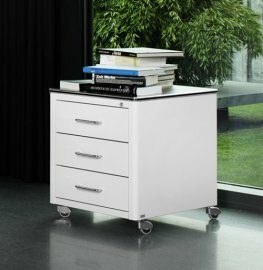 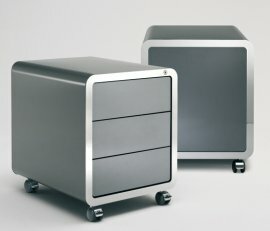 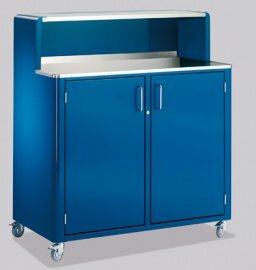 The Muller 'Classic Line' drawer collection is a family of sheet metal storage units with 8 or 12 drawers. 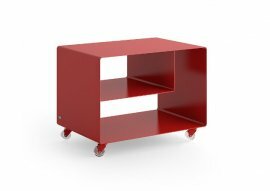 Strong and sturdy - they are available in a w..